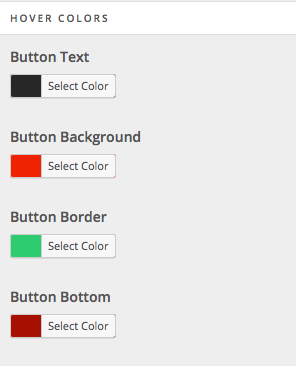 This article will cover the various options for buttons in the WordPress Customizer, these options are global and effect all buttons. The next option is for the Button Size. 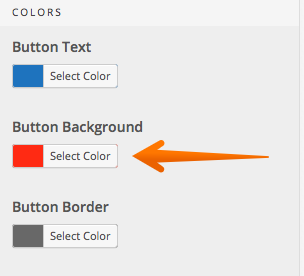 If the button style is anything but transparent there will be another option called Background color, allowing you to set the background color of your button. If the button style is set to 3D, there will be an additional Button Bottom color option, which will allow you to create the perfect 3D button! 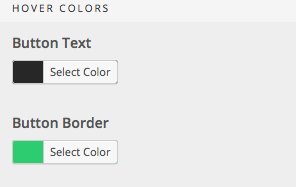 Similar to the button colors, if your button style is anything but transparent, there will be another option displayed for the background color on hover. 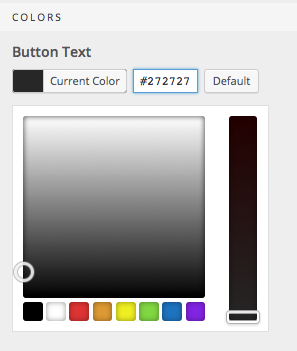 Congrats, now you know more about the button options provided in the WordPress Customizer.